Anyone paying attention to Wiz Khalifa as of late recognizes that that the usually lanky Pittsburgh-born rapper (and ex-husband to Philly's Amber Rose) has put meat on his bones. The same sort of muscle can be found, too, in the music he's made since 2014's Blacc Hollywood. 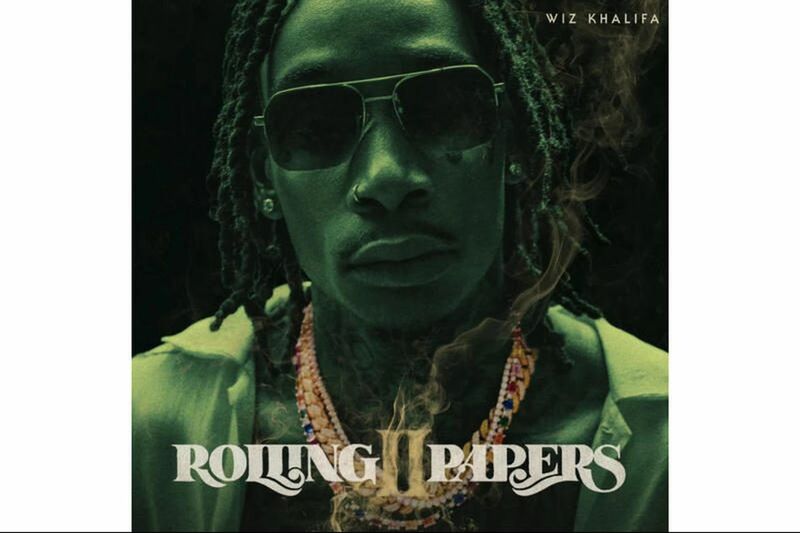 There's a density to the sound and a gravity to his lyrics to be found in this, his newest mixtape/album, Rolling Papers 2, that simply didn't exist on early singles such as the fun "Black and Yellow," from 2011's first Rolling Papers. The title signals that Imitation Wood Grain and Other Folk Song's is something a little different for Ben Vaughn. Over his long career, the California-based music maven from South Jersey has displayed an omnivorous taste for vintage rock and pop as well as roots styles, from his own albums to his production work and his instrumental soundtracks for TV's That '70s Show and Third Rock From the Sun. He's never really played the strumming troubadour, but here it's just him, his acoustic guitar, and his voice (and dig that mouth harp).